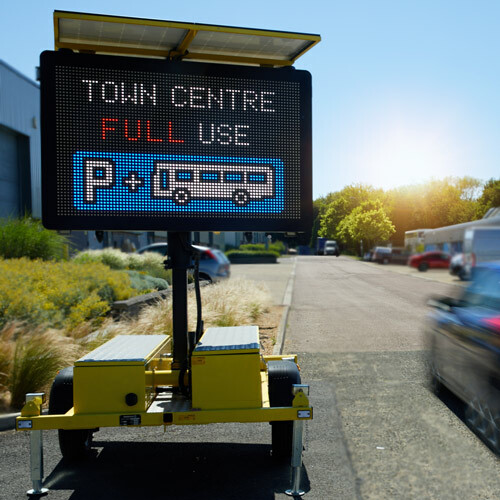 The solar-powered signs are equipped with energy efficient LEDs capable of displaying full colour text and images with no restrictions. SRL will be managing the signs via SWARCO’s intelligent Zephyr solution that enables messages to be set from anywhere and at any time, remotely. The VMS are assembled at SWARCO Traffic’s production facility in Richmond, North Yorkshire and are delivered to SRL’s two dedicated VMS hub depots from where they are distributed to one of their 24 hire division depots. 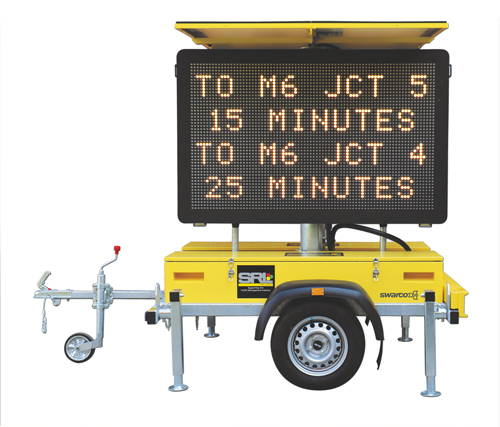 SRL Traffic Systems is the UK’s leading manufacturer of portable and temporary traffic equipment to the traffic management industry, it owns and operates Europe’s largest traffic light hire fleet, and this initial investment by SRL is expected to be followed by additional investment in the near future. “SRL’s aim is to grow this VMS division to 500 signs as quickly as we can through our well-known pricing and support structure and providing our customers with increased opportunities in the industry. For both SRL and SWARCO it is exciting times,” Alison concludes.